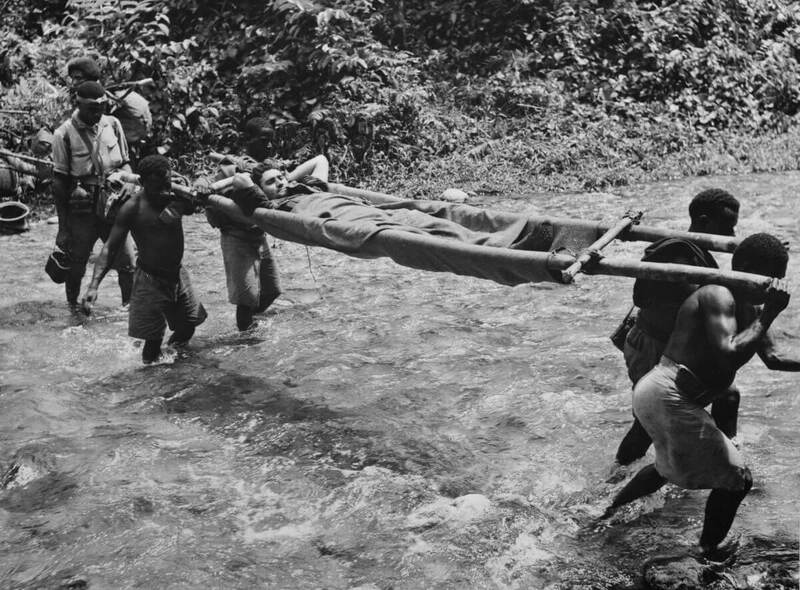 Some things should never be forgotten, especially unselfish kind or generous help received during hard times. 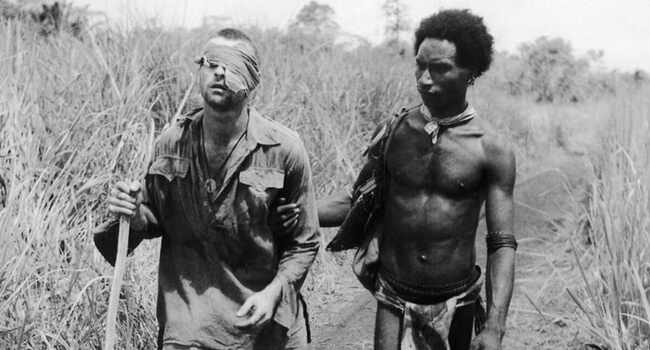 If we forget such examples, it would be a great sin and humanity in the world would be put under the question mark. 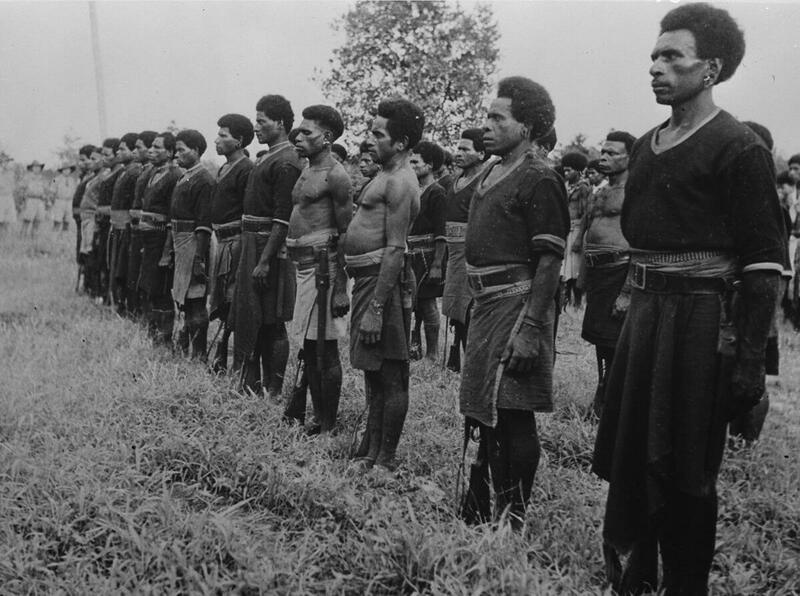 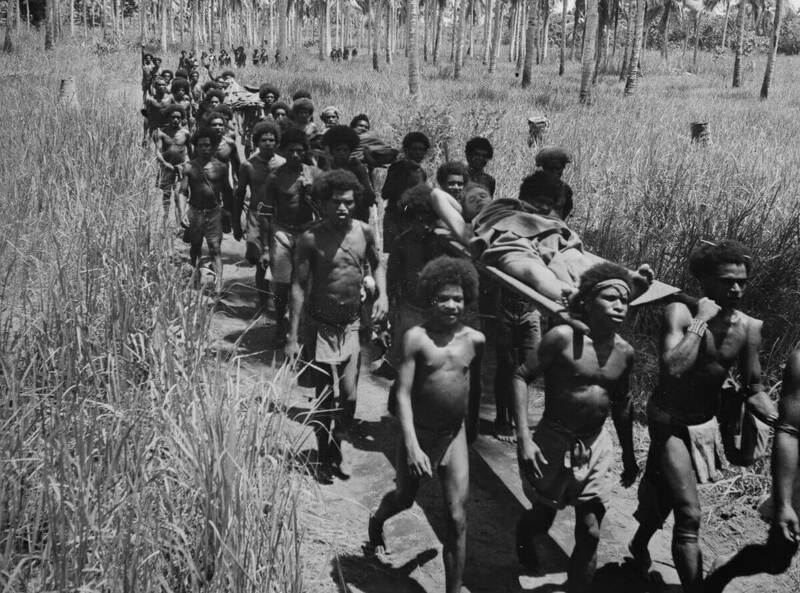 This story which should never be forgotten dates back to World War II and it happened on the territory of Papua New Guinea. 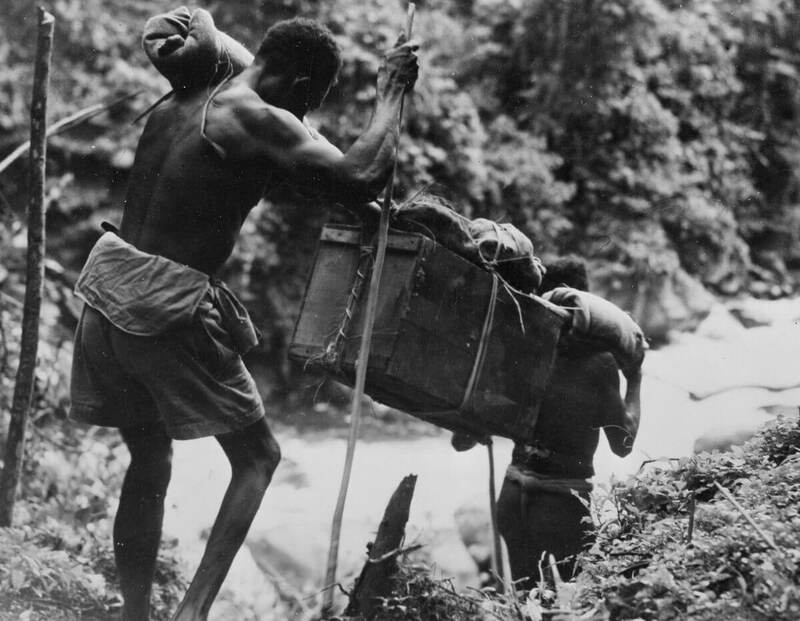 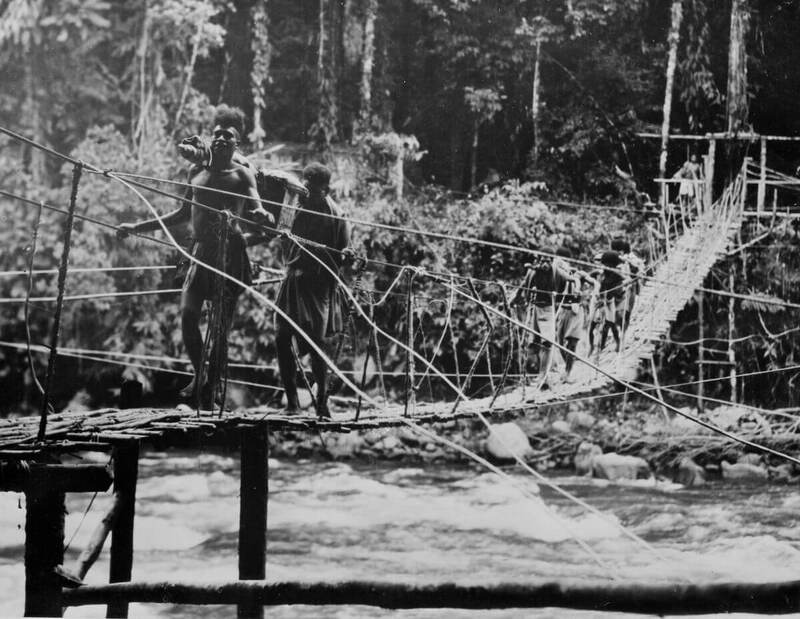 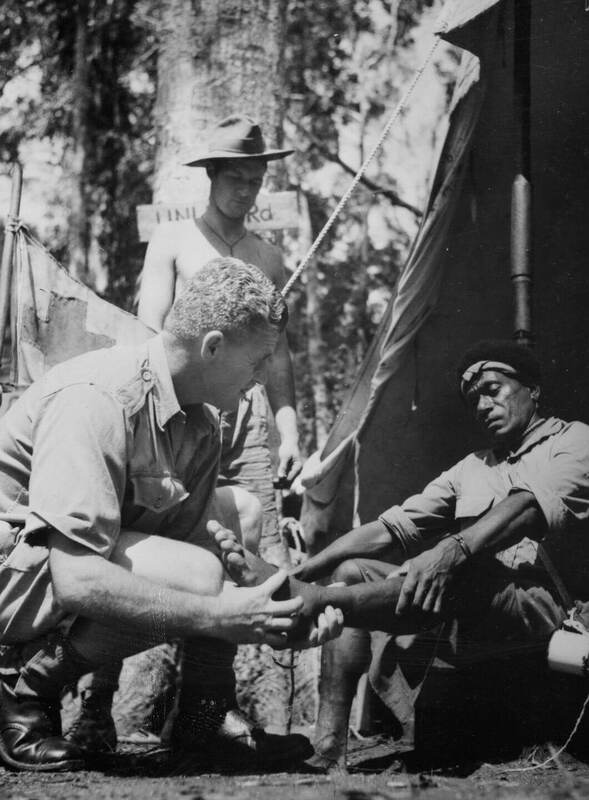 During the Kokoda Campaign, about six hundred fifty Australian lives were lost and that number would be significantly greater if help didn’t arrive by Papua New Guinean war carriers who were recruited to bring supplies up to the front and carry injured Australian troops down the Kokoda trail. 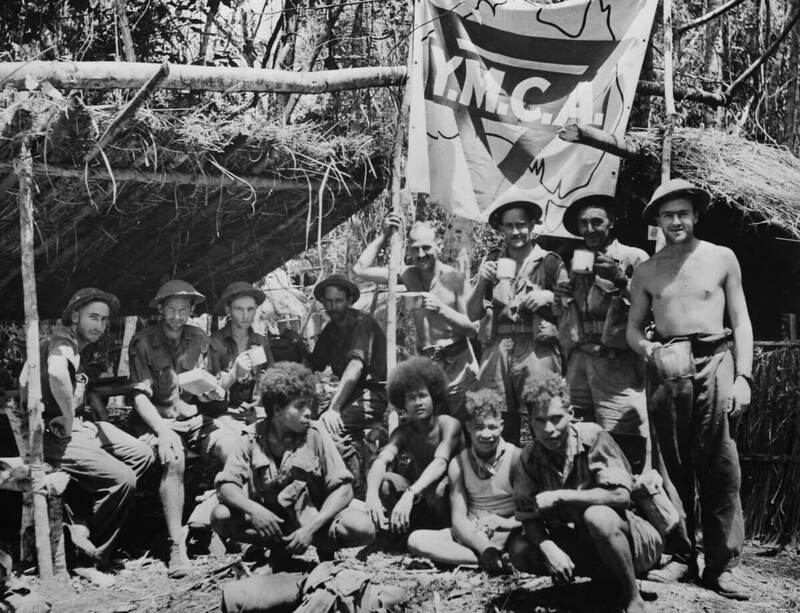 This interesting piece of Australian history got its official recognition, some would say a little bit too late. 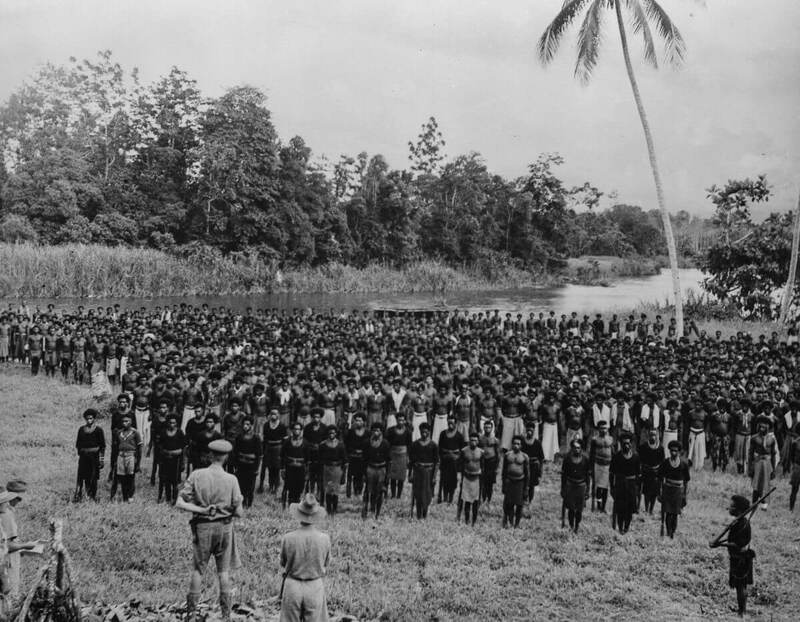 In 2009, the Australian government began awarding the ‘Fuzzy Wuzzy Commemorative Medallion’ to living Papua New Guineans who assisted the Australian war effort, usually bringing survivors and their families to Port Moresby for ceremonial presentations. 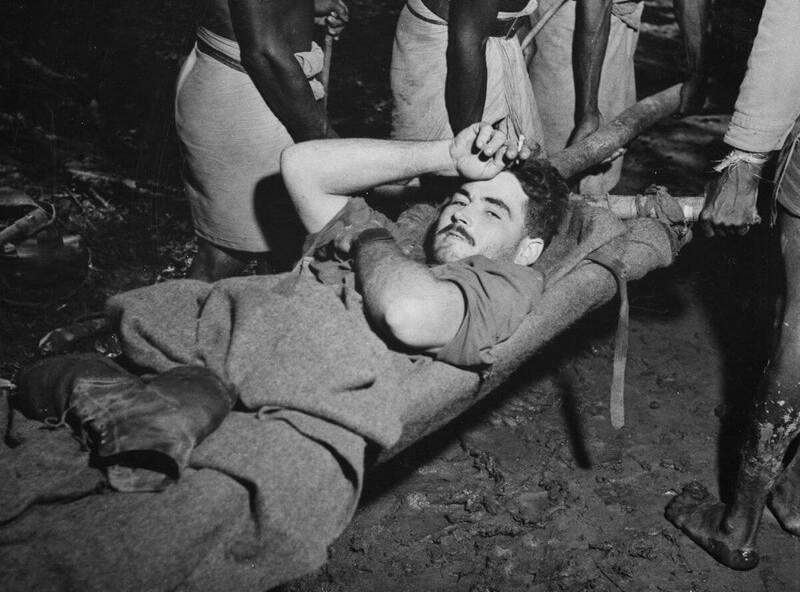 At least, the world should always remember what they did unselfishly for another nation injured soldiers during World War II. 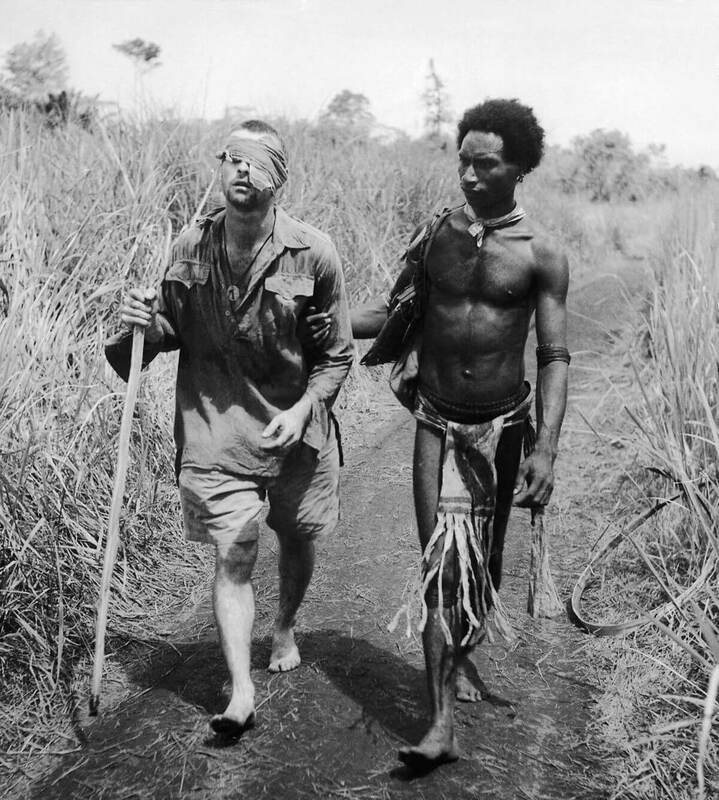 In a way expression “The Fuzzy Wuzzy Angels”, already being used as a term of endearment and appreciation, gives to these kind people recognition they deserve. 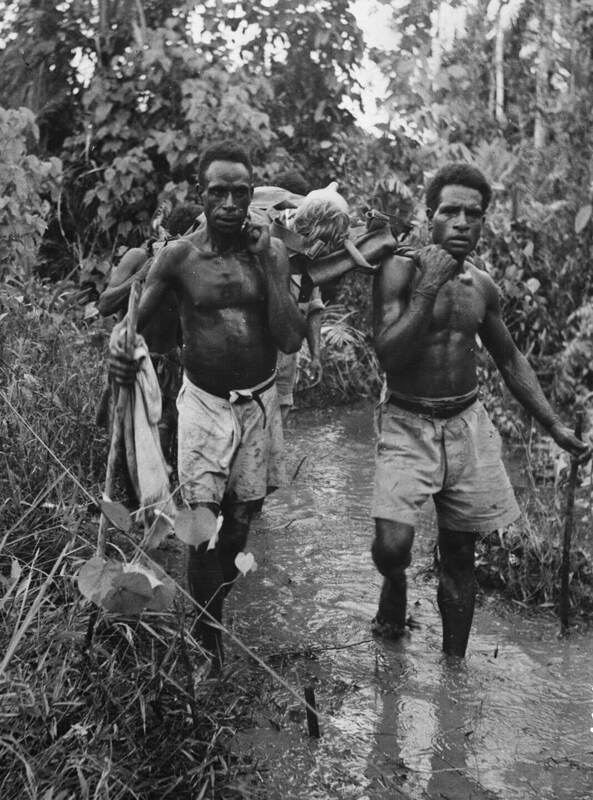 The Fuzzy Wuzzy Angels were named for both their frizzy hair and helpful role during the Kokoda Campaign. 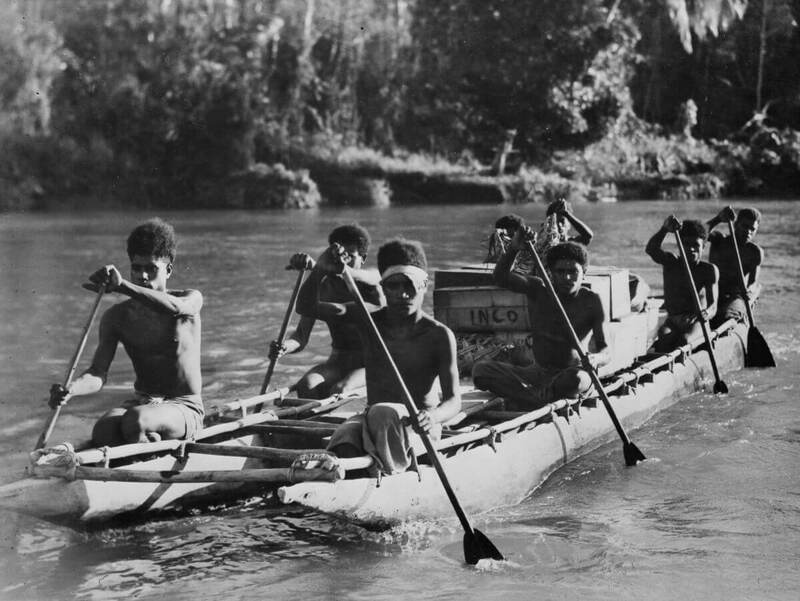 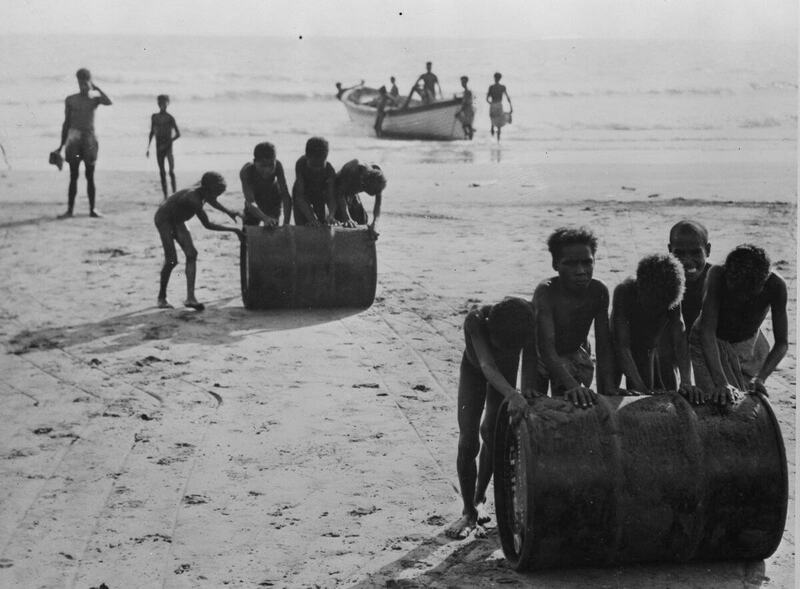 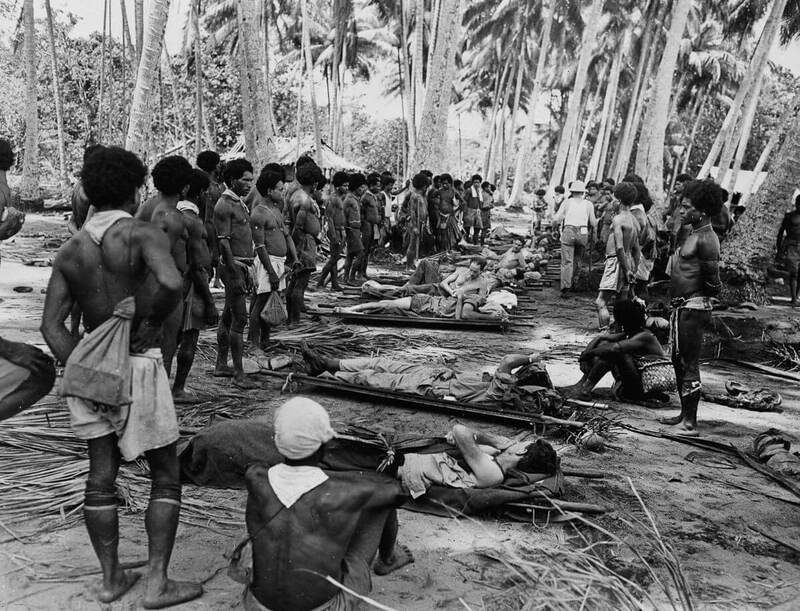 Papua New Guinean war carriers were recruited to bring supplies up to the front and carry injured Australian troops.